It's been a long wait, but Galaxy Nexus owners in Canada can now let out a collective sight of relief. 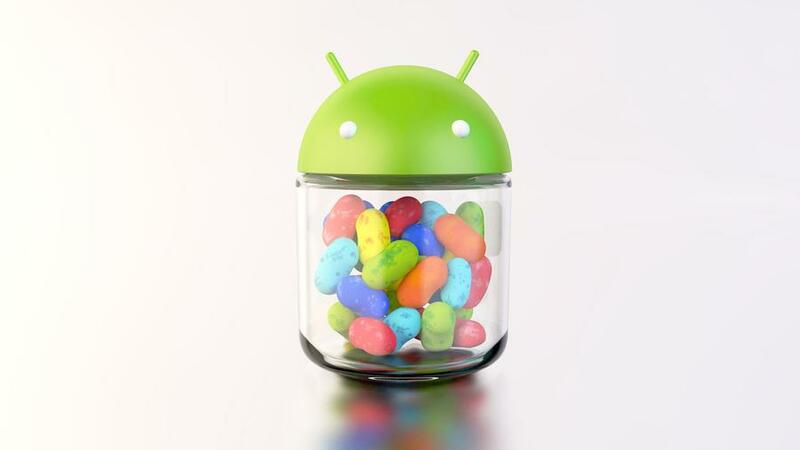 Their Galaxy Nexus is not getting an upgrade to Android 4.1 Jelly Bean. While this should never have happened in the first place given that this is a Nexus device, we are still happy to see the Jelly Bean goodness hit Canadian users.